my life as a brownie. : Diwali.Festival of Lights. 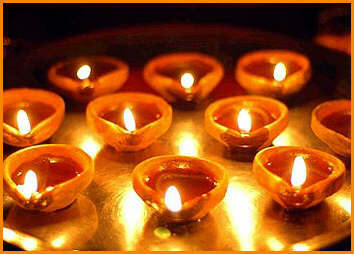 Wednesday October 26, 2011 was Diwali, also known as the Festival of Lights. 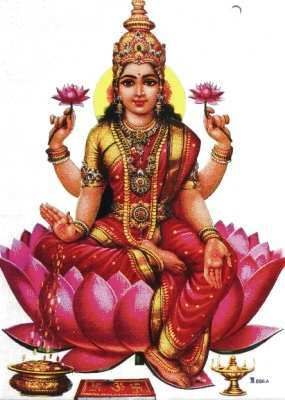 It's a holiday celebrating and welcoming the goddess Lakshmi (goddess of wealth, prosperity, purity, generosity, charm, grace and embodiment of beauty) into your home. My mother religiously celebrates Diwali every year. 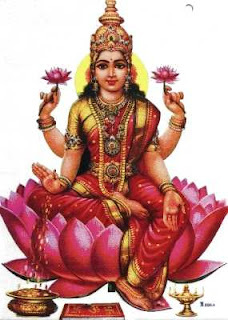 She cooks a bunch of YUMMY treats the night before and spends the day lighting our entire house with candles and decorating our floor with little Lakshmi footsteps (as if the goddess is ACTUALLY walking around our house). Oh, she of course cleans our house spick and span before the prayers begin. To be honest, I love celebrating Diwali. 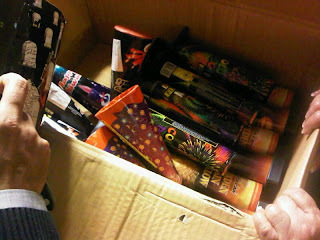 The best part is spending time with family, friends and enjoying drinking, eating and lighting firecrackers! This year I took it upon myself to move my guy cousins aside and light the firecrackers one after the other without their help (well, they put it in place) but it was phenomenal !!!! 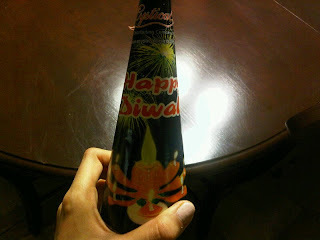 Diwali is a wonderful time to CELEBRATE. Celebrate your life, family, friends and welcome all good things in your life. Remove all negativity and be forever positive!